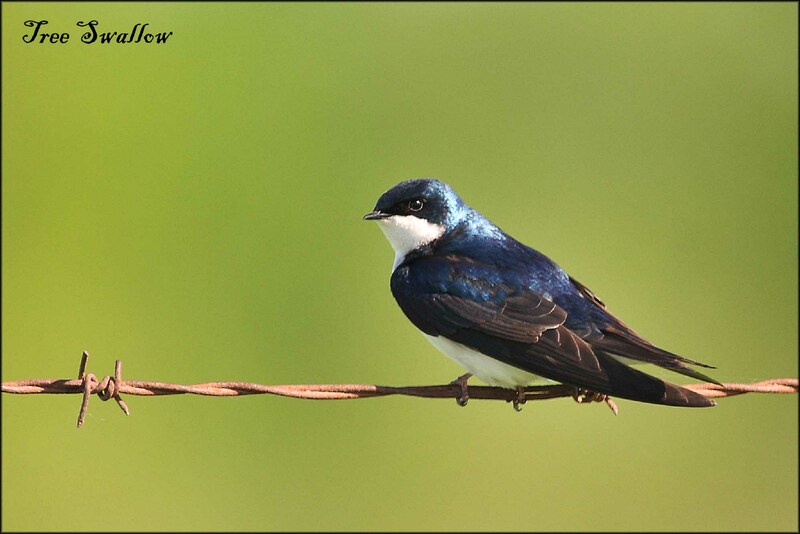 In the last year we’ve had a Cave Swallow and a Violet-green Swallow make an appearance in Ottawa. 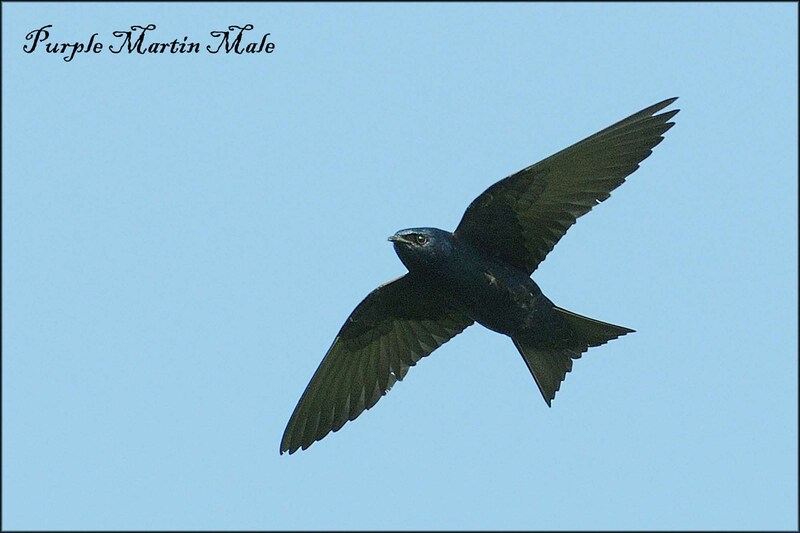 I wished I’d been able to photograph The Violet-green like some lucky locals. 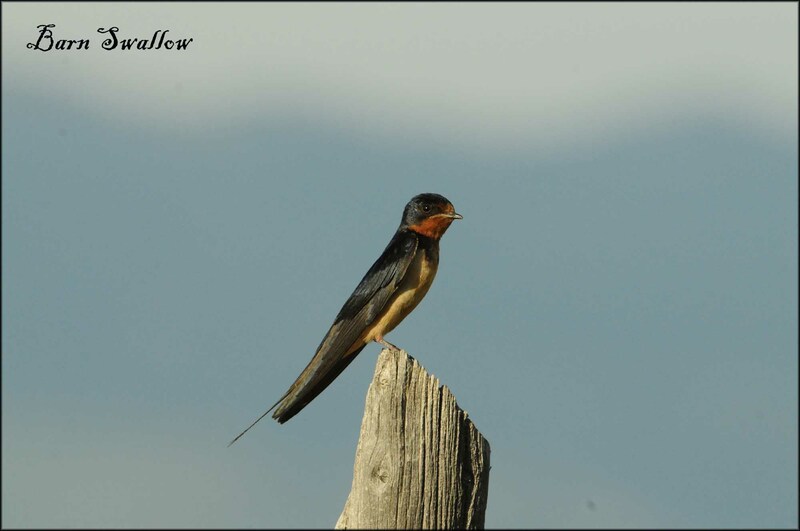 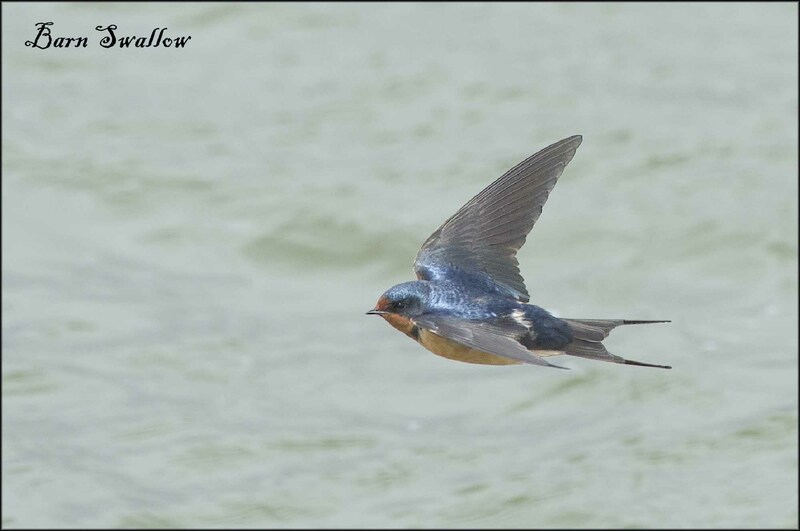 It’s the only swallow that I’ve never been able to get a decent photo of. 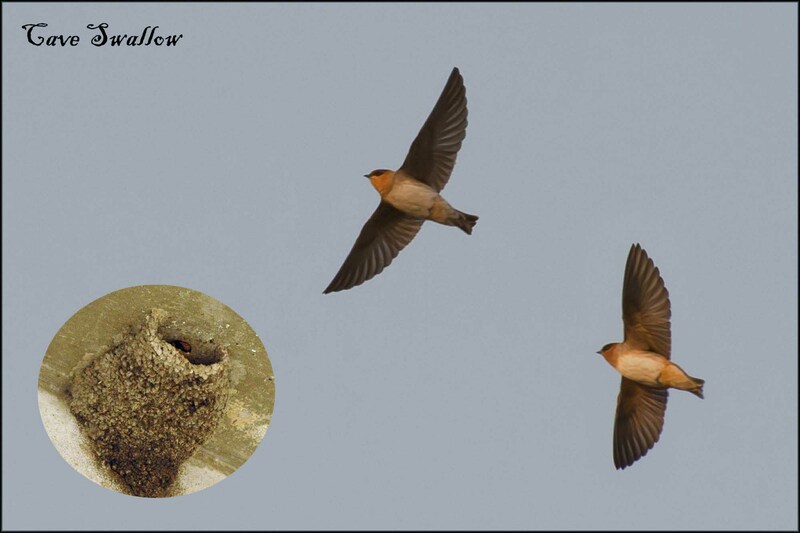 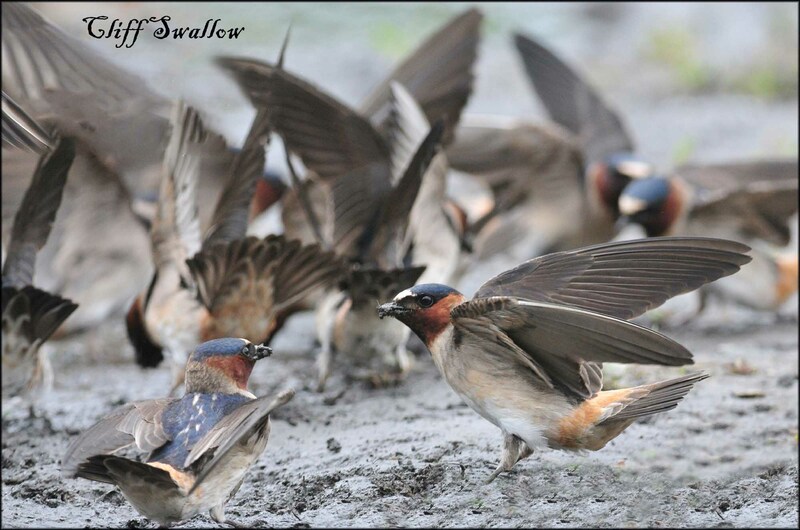 The images below are of Swallows and a Chimney Swift that I’ve managed to get so far. 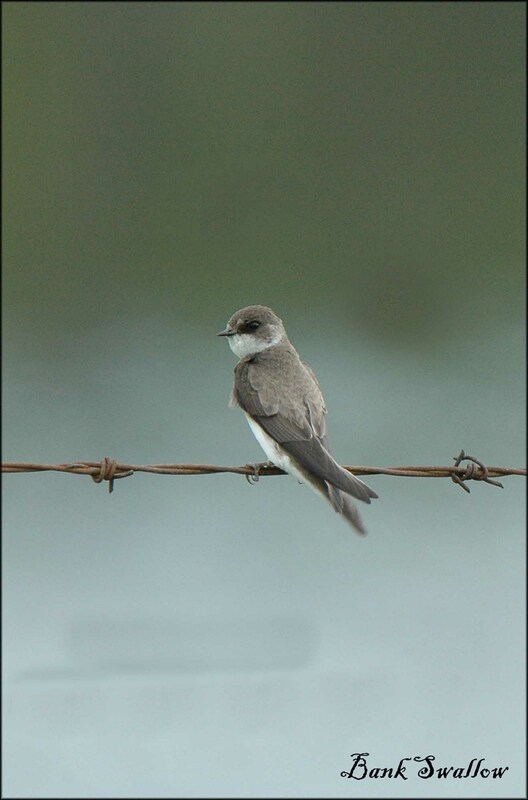 These birds pose many challenges, not for viewing but for getting decent photos, in the air they are in constant motion and very seldom sit very long except on wires, which ususally means an upward photo. 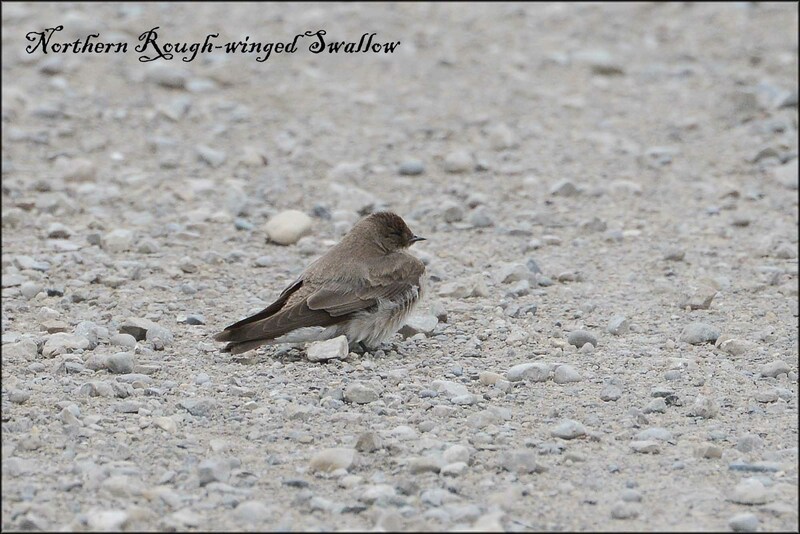 Getting them at at eye level is tough. 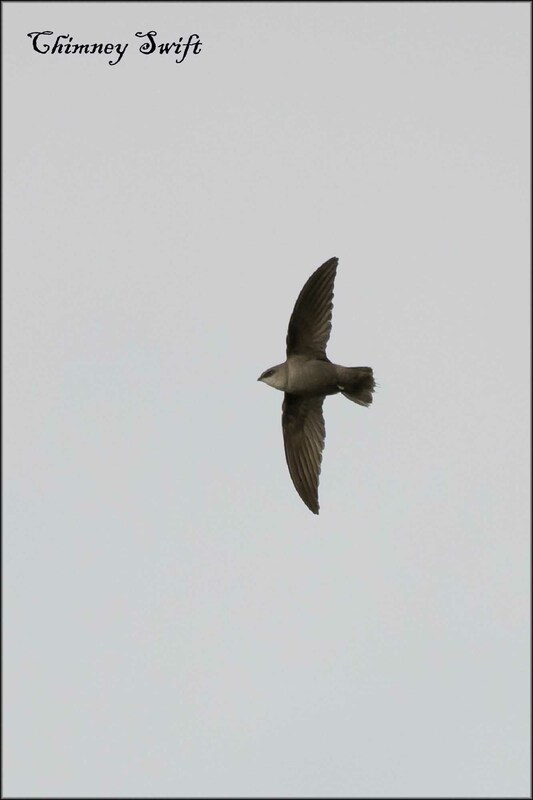 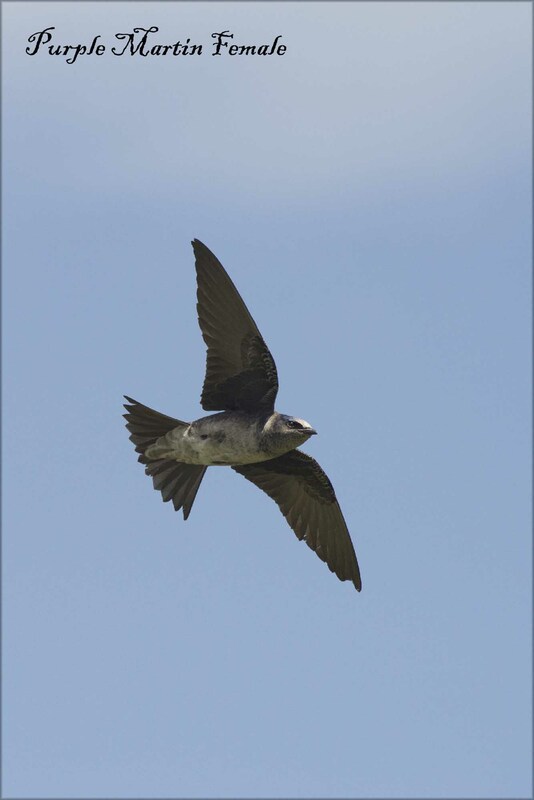 Some day, I’ll have to figure out, how I am going to photograph the other swifts in North America.